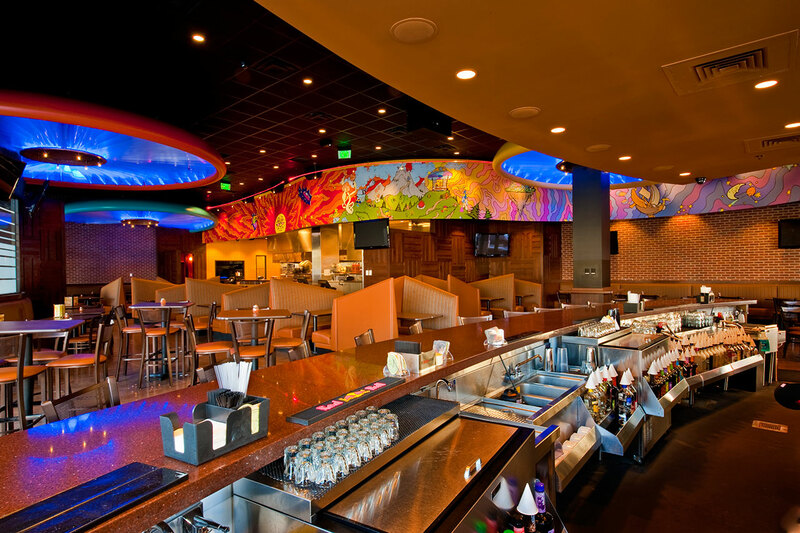 Each restaurant is designed to blend the Mellow Mushroom brand with the unique characteristics of the project location. 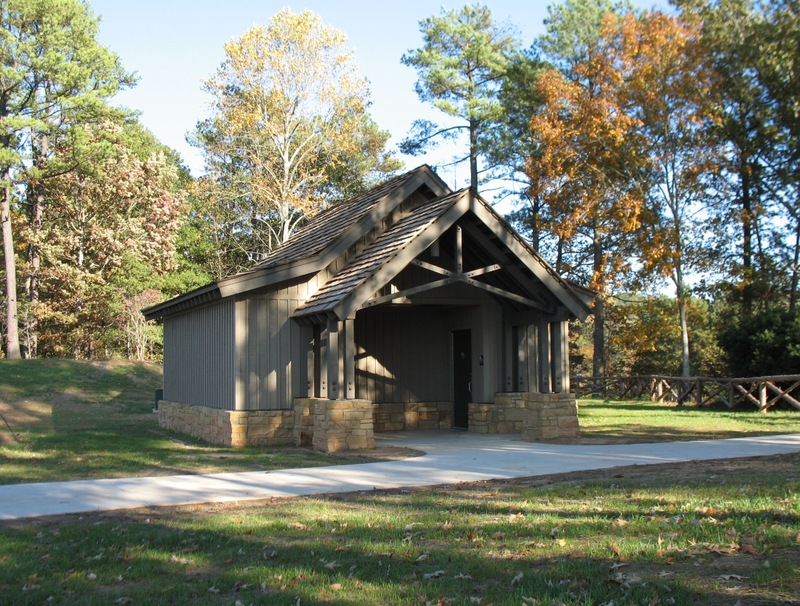 This unusual park and museum features 12th and 13th century Swift Creek and Weeden Island indian archaeological sites. 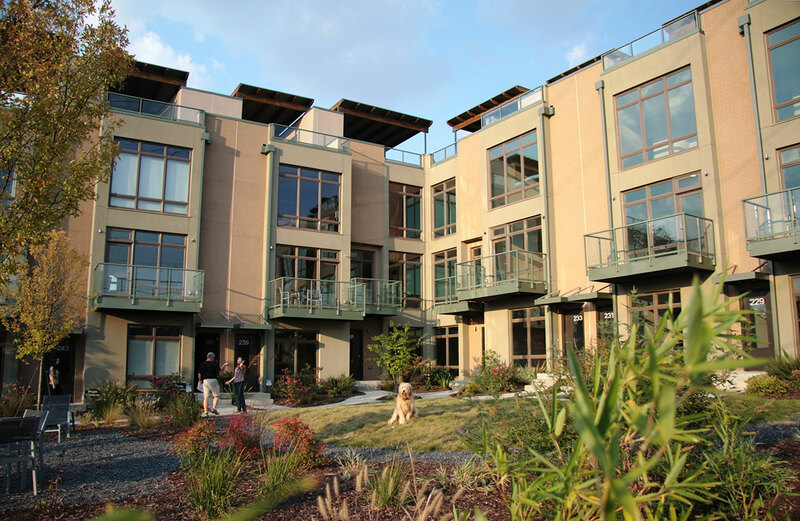 This project consists of nine three-bedroom, three-story townhomes on a 0.44 acre infill site east of downtown Atlanta. 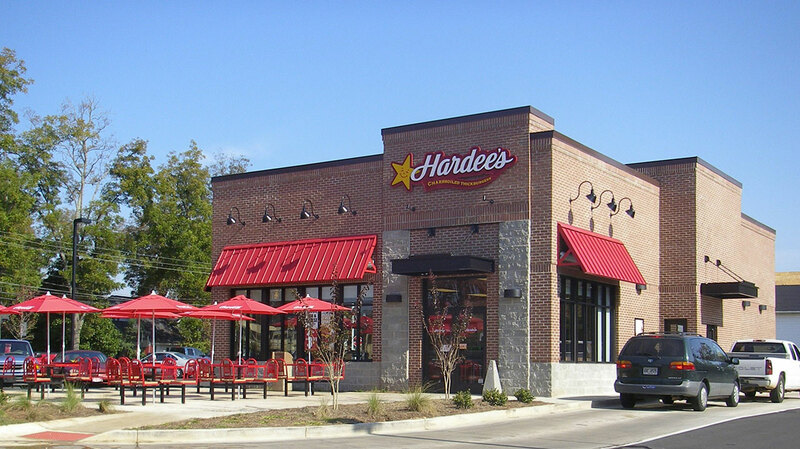 Our work with the Hardee’s franchise has included both “ground-up” construction and major renovations. 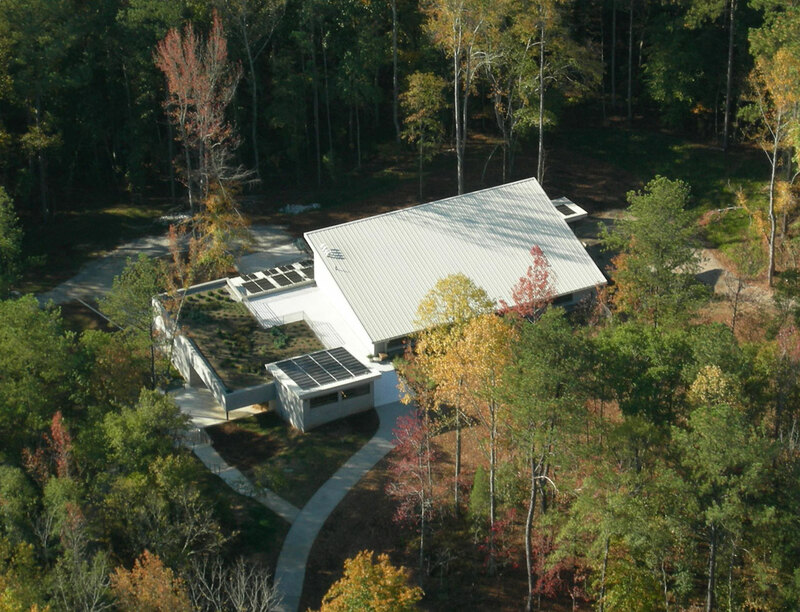 Upon certification, this project was one of only 20 LEED-NC Platinum buildings in the world and the first in the Southeast. 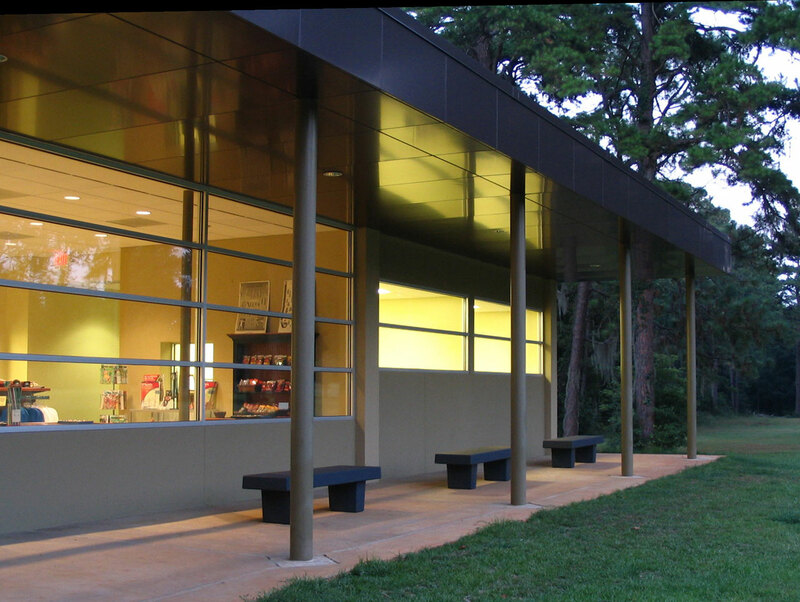 The building design vocabulary consists of natural materials used in a rustic style. 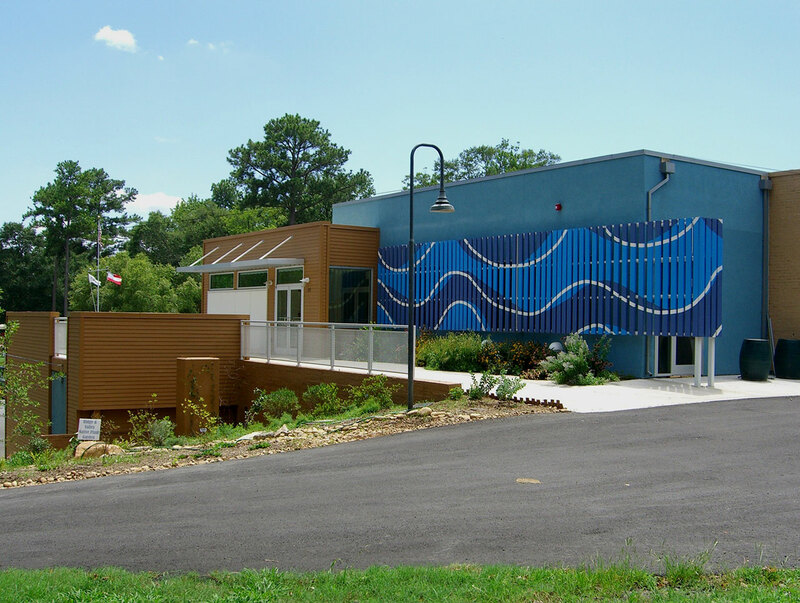 The LEED Gold ECO River Education Center is an adaptive reuse and expansion of the former Oostanaula River Pump Station built in 1895.